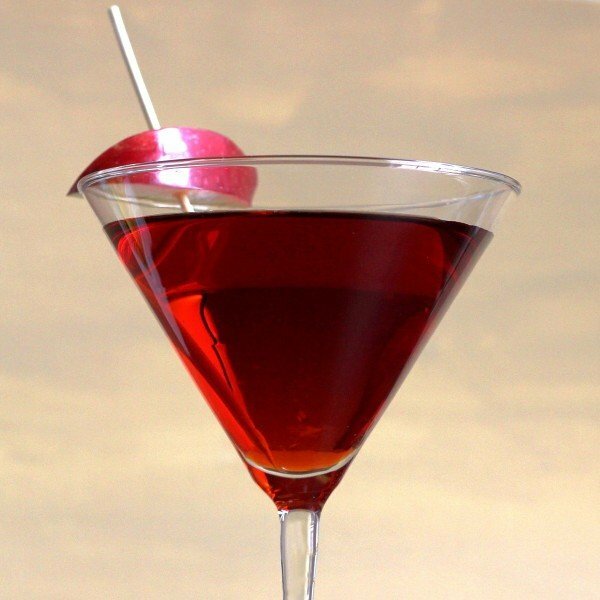 The Jack Rose is a classic cocktail popular in the the 1920s and ’30s. It was referenced in Ernest Hemingway’s The Sun Also Rises in 1926, but you need not associate it with bleak romance. The Jack Rose is grown-up but yummy – you don’t need to acquire a taste for it. It’s sweet and tart, and tastes more like a real apple than the candy flavors of an appletini. This drink is due a comeback in this day of appletinis, but many bars don’t stock applejack or even Calvados. It’s cheaper and easier to use flavored vodka and other trendy spirits to make apple drinks. So you may need to make this one at home. It makes an excellent signature drink to impress guests, and you can certainly premix a pitcher of it, and keep bringing out newly chilled glasses for refills. Shake the ingredients together in a shaker. Strain into a chilled martini glass for best effect. 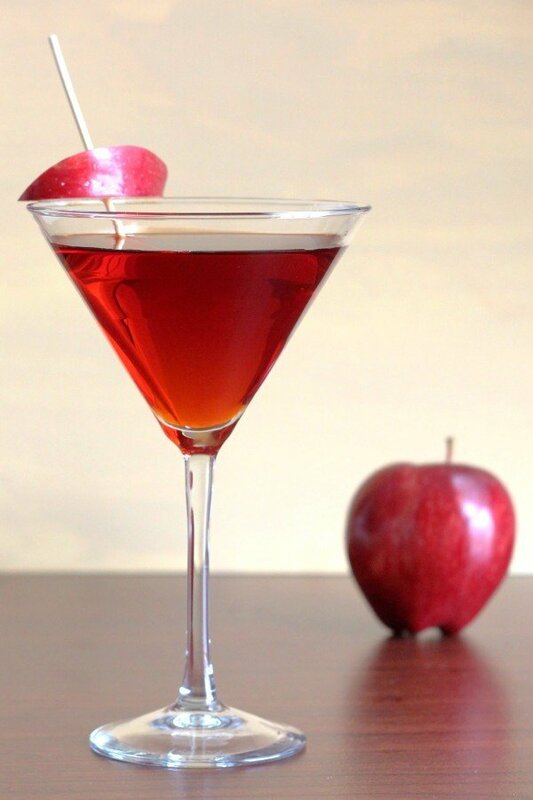 No garnish required, but a slice of apple or a twist of apple peel would be the choice for it. No ice.